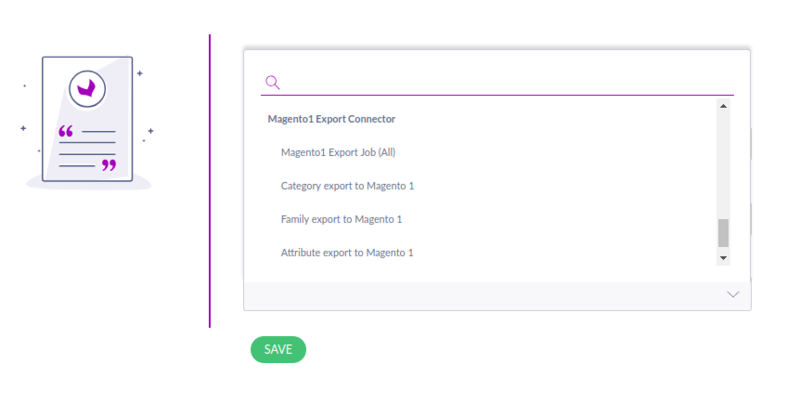 Magento Akeneo PIM Connector: With the help of this Connector, you can connect your Magento store with the Akeneo PIM software and manage thousands of products easily. 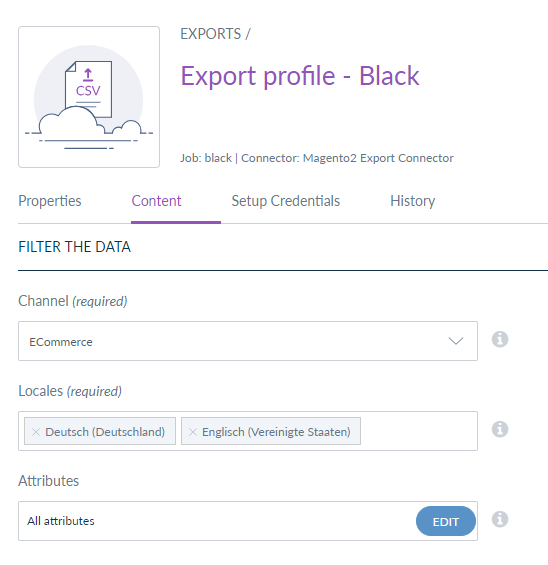 You can push data from Akeneo into the Magento 1 store. It works with simple, and configurable types of products. 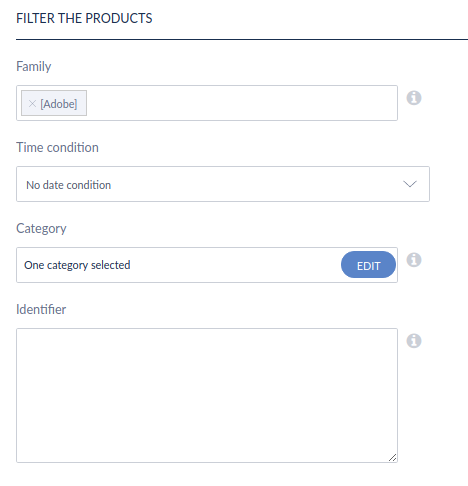 The connector also exports the categories, attributes, configurable variations, attribute set/families, and much more. 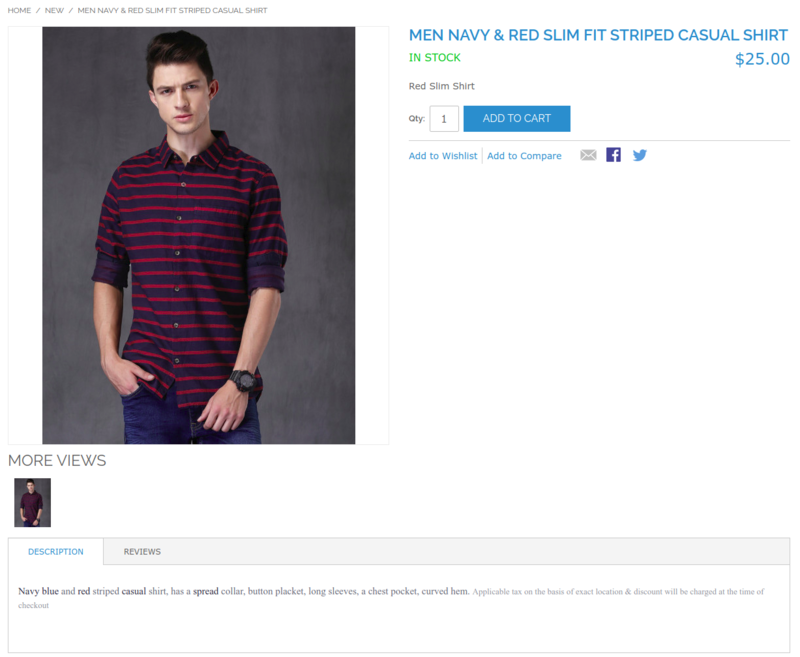 Note - Please select Enterprise Edition option in case you are using Magento Enterprise Edition. Can map SKU and can use another identifier except for SKU. Version 2.2.2 - "Support Akeneo 3.0.x"
Now Connector is compatible with Akeneo 3.0.x. Version 2.2.1 - "Support for jvs_fileattribute"
You can export the File( PDF / mpg / mpeg/ mp3 /wav / txt ) to magento. Version 2.2.0 - "Issues Fixed"
Attribute labels import issue fixed. Imported Categories Default store Locale Labels. Export products to websites as per channel mapping/category selection. Image export issue has been fixed. 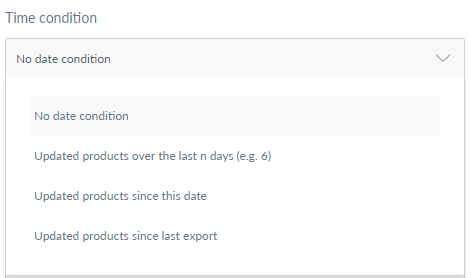 Export simple/ multi-select attributes (visibility, country, tax_class_id, ) issue has been fixed. Setting provided to export option label/code for Admin Column in Attribute option. Version 2.1.1 - "Bug Fixed"
Version 2.1.0 - "Import Configurable Product"
Add Feature Import Configurable Product. Remove dependency to create image attribute and add into mapping before import products. Version 2.0.0 - "Quick Export Added"
Version 1.0.0 - "Here We Go"